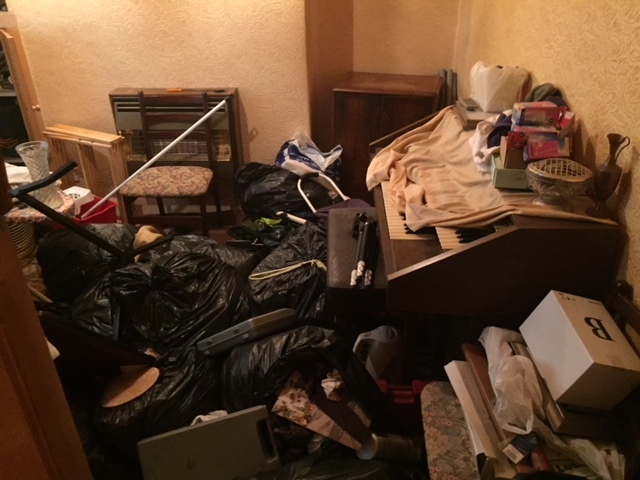 Above all our Lancashire house clearance service is highly price competitive, professional and hassle free. 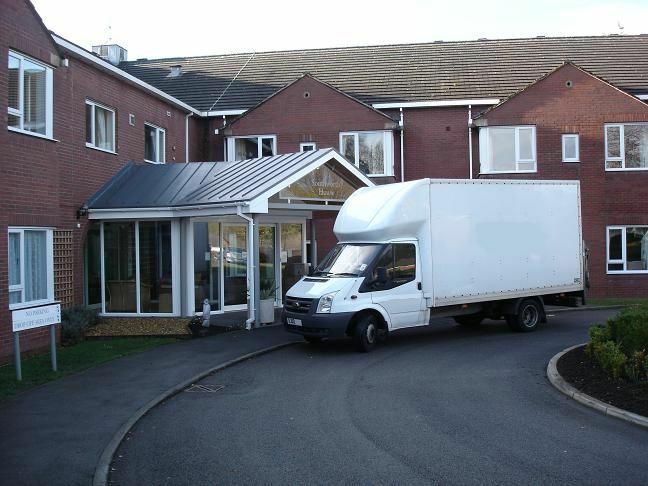 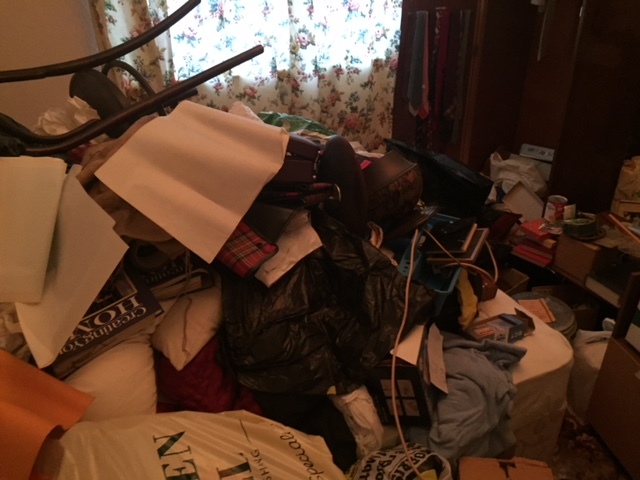 How does our Lancashire house clearance service work? 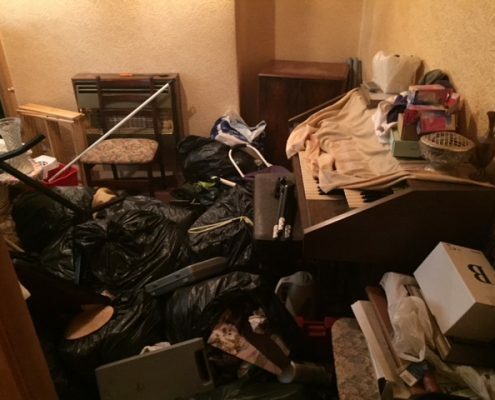 What does our Lancashire house clearance service cost? 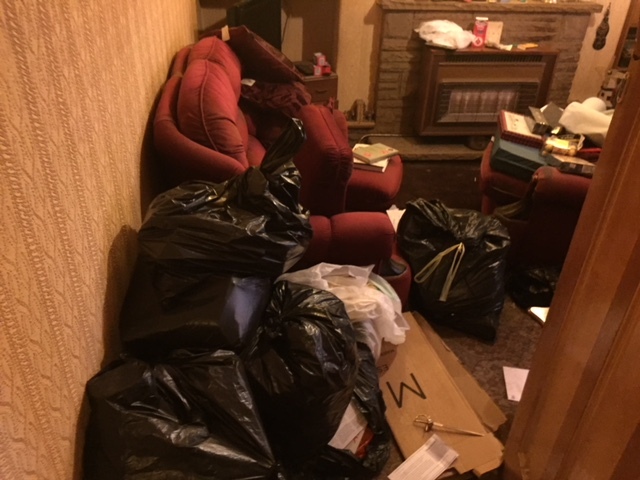 We’ve cleared properties in Lancashire and across the North West of England and we know how to get it done with minimum disruption. 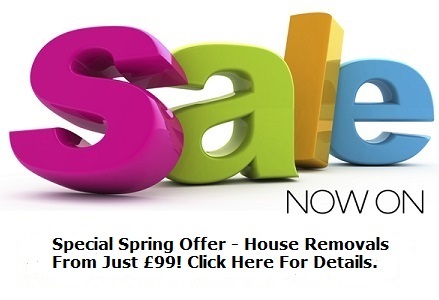 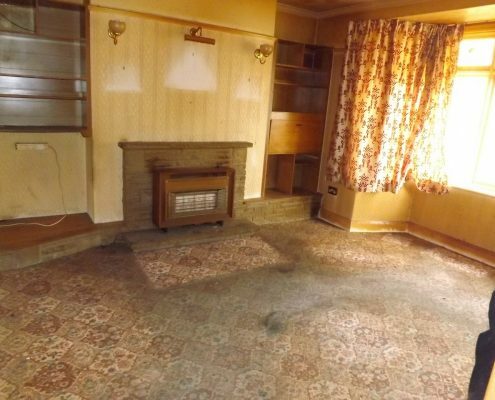 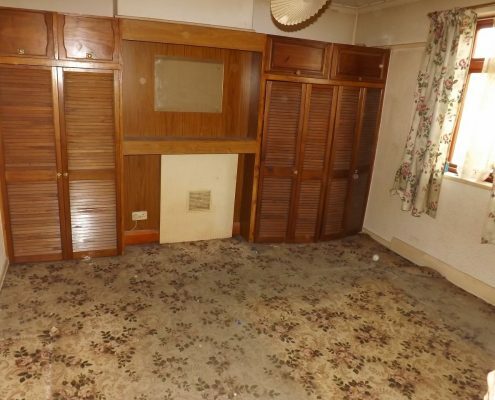 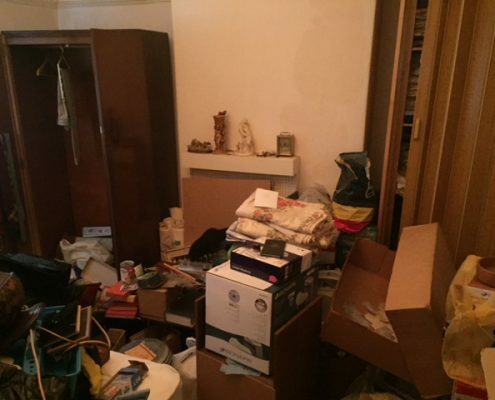 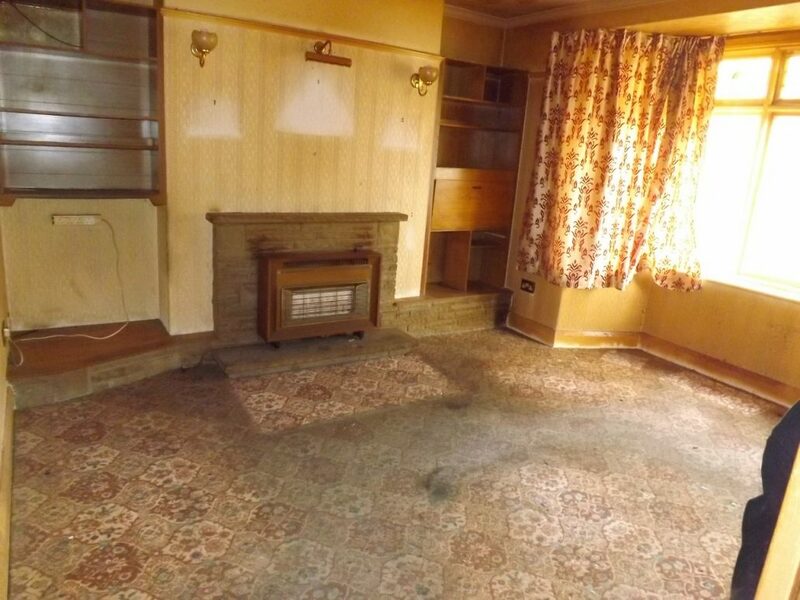 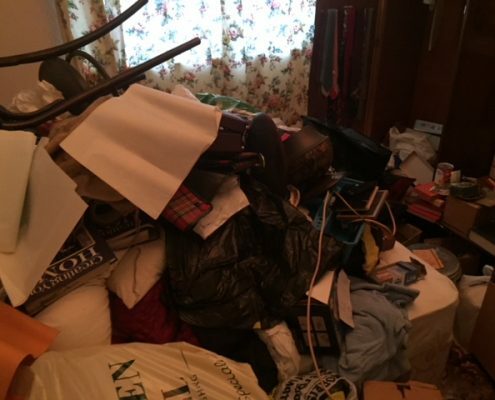 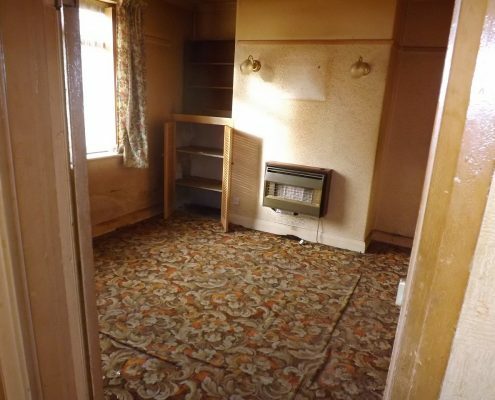 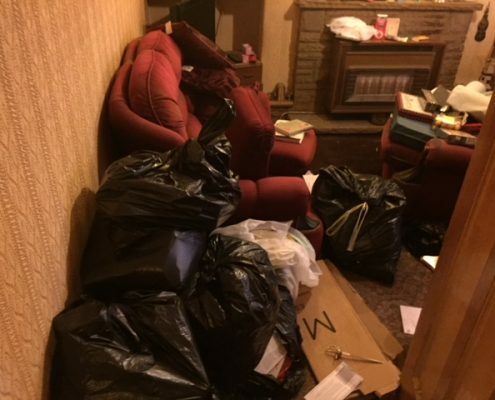 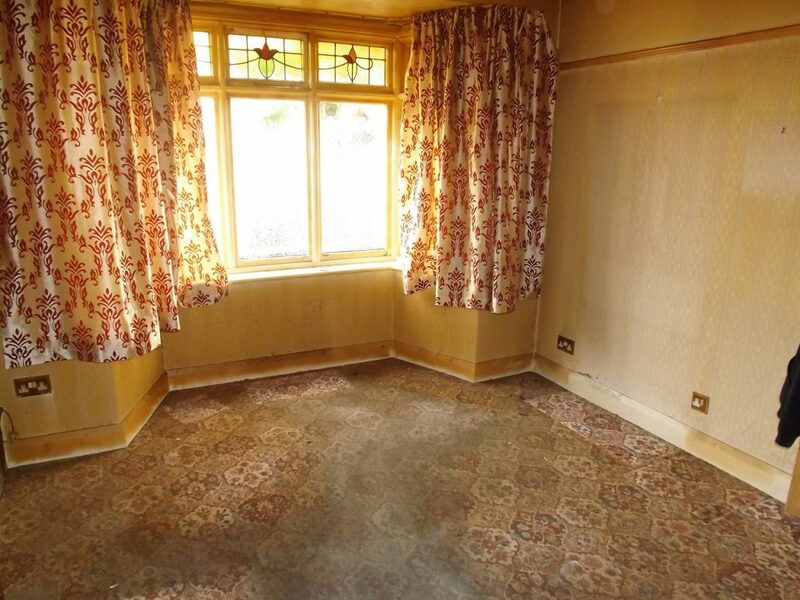 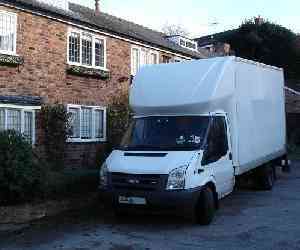 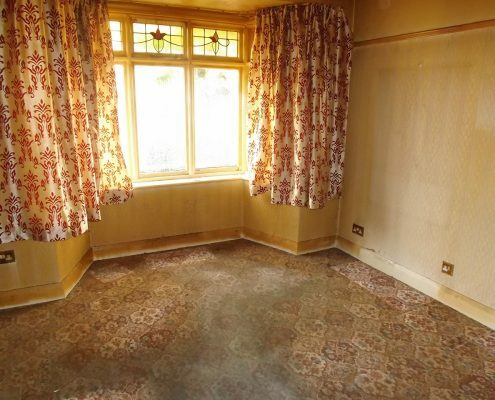 As house clearance specialists we can offer a professional and efficient Lancashire house clearance service. 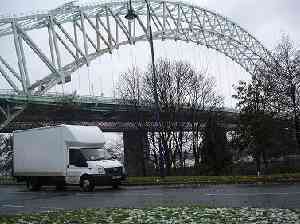 Lancashire emerged during the Industrial Revolution as a major commercial and industrial region. 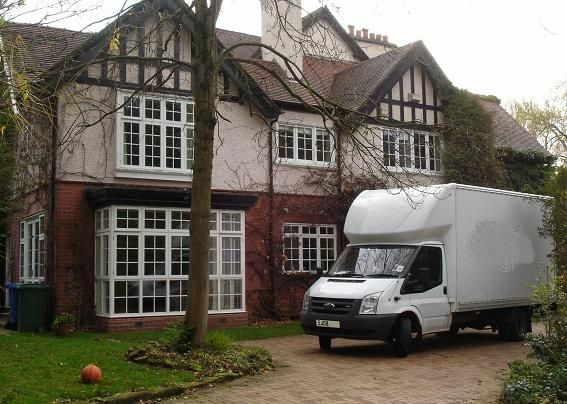 Manchester and Liverpool grew quickly as its largest cities, both dominating global trade and the birth of modern capitalism. 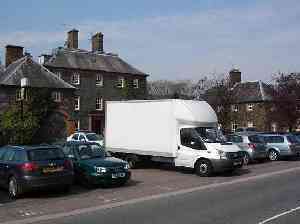 The county encompassed several hundred mill towns and collieries. 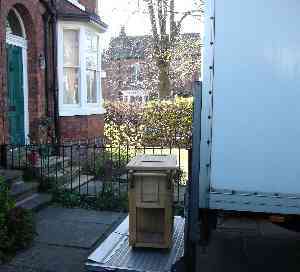 By the 1830s, approximately 85% of all cotton manufactured worldwide was processed in Lancashire. Accrington, Blackburn, Bolton, Burnley, Bury, Chorley, Colne, Darwen, Nelson, Oldham, Preston, Rochdale and Wigan were major cotton mill towns during this time. 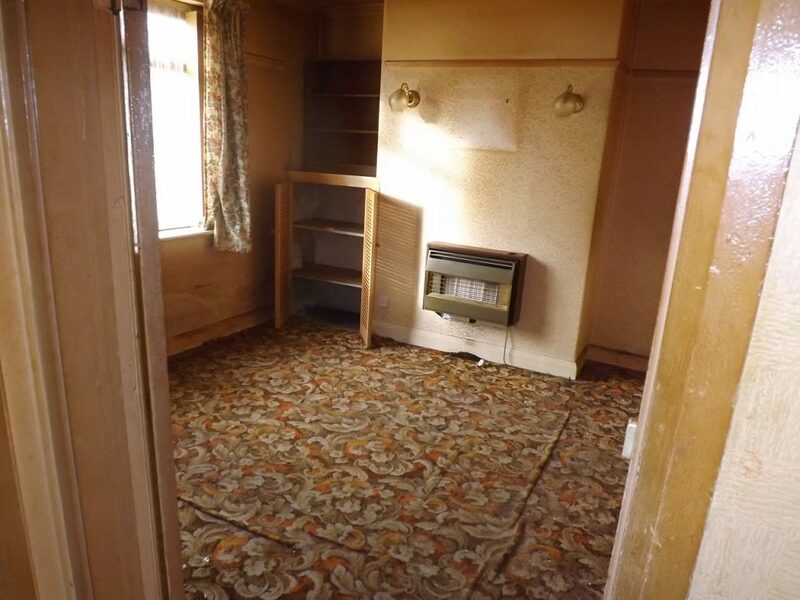 Blackpool was a major centre for tourism for the inhabitants of Lancashire’s mill towns, particularly during wakes week.